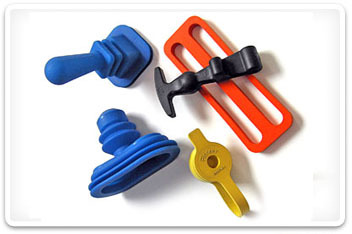 Robinson Rubber Products is a premier supplier of custom molded products. Our proficiency in rubber molding processes combined with our expertise in formulating optimal rubber compounds makes us the ideal supplier for your molded components. 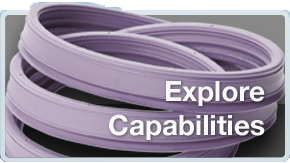 Robinson Rubber Products’ services span the gamut from prototype part development through high volume molding capabilities. We offer a complete array of Injection molding, Transfer molding and Compression molding services for our customers. 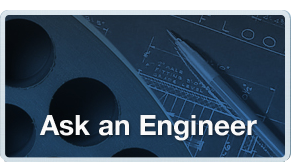 Click here for technical assistance with your Custom Molded Products. 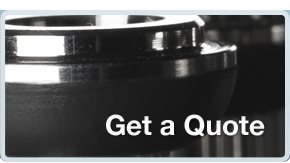 Robinson Rubber Products has developed over 2,000 compound formulations to meet a wide range of specialized needs. Our Chemists and Engineers have the expertise to develop rubber solutions that will optimize your components performance in your applications. In-house compound formulation development, and full mixing capabilities. Over 20 engineering polymer families to work from. Expansive variety of compound characteristics available.